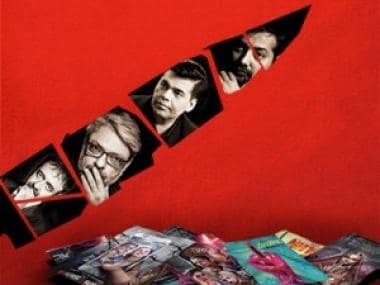 Chandigarh: After a few Bollywood films ran into trouble with a section of the Sikhs over the depiction of the community, the Akal Takht on Tuesday announced the setting up of a 'Sikh Censor Board'. The board will have 21 members, including Sikh clergy and experts. 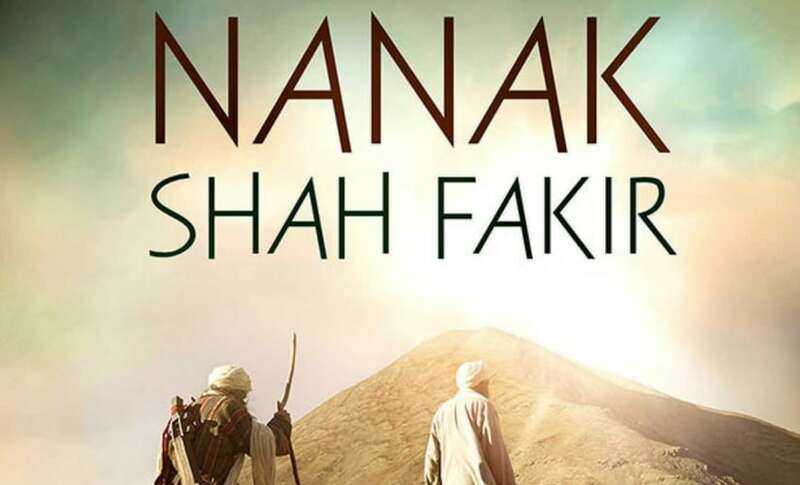 Poster for Nanak Shah Fakir/Image from Twitter. Gurbachan Singh, Jathedar (chief) of the Akal Takht — the highest temporal seat of the Sikhs — told the media in Amritsar that the board will review movies with content related to the Sikh community and its religious affairs. He said the censor board will ensure that there is no distortion of the Sikh religious affairs and the community is not shown in poor light. 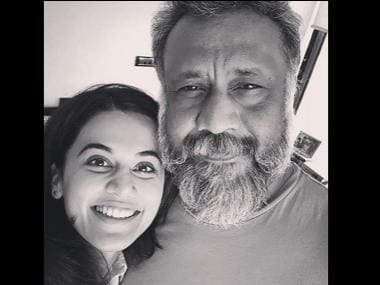 Makers of Bollywood film Nanak Shah Fakir had run into trouble with the community, after which the Akal Takht banned the film and later even excommunicated its producer Harinder Singh Sikka from the community.